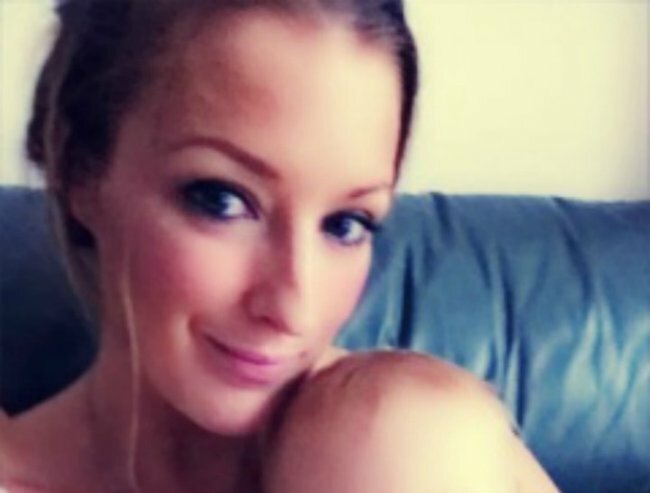 Lynsey spent 15 days bonding with a stillborn baby. 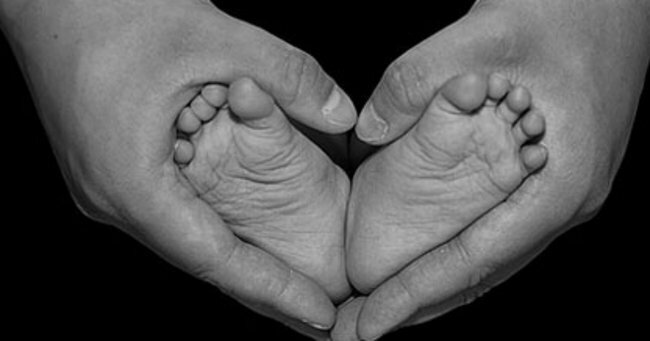 Lynsey and her husband spent 15 days bonding with their stillborn son. A devastated British couple spent 15 days bonding with their son, who was born sleeping after a complicated pregnancy including slow fetal growth, pre-eclampsia and an emergency caesarean. It was during routine scans that doctors first became aware of an issue in Lynsey Bell’s pregnancy. Her 28 and 32 week scans showed that her baby was not growing as expected. Then, one day towards the end of her pregnancy she became to experience complications. Her hands and feet became increasingly swollen and her blood pressure went through the roof. She also began to experience severe abdominal pain. On the advice of medical professionals she attended hospital. A short time later, doctors confirmed that she was in labor. It was then that doctors discovered every mother’s nightmare, Lynsey’s baby no longer had a heartbeat but only moments after hearing the devastating news, Lynsey was rushed to emergency surgery. She had experienced a massive hemorrhage and doctors urgently needed to stop the bleeding which meant performing a life saving hysterectomy. Doctors discovered that Lynsey’s condition was caused be pre-eclampsia, a serious complication in pregnancy and Lynsey’s bleed was caused by the placenta becoming detached from the uterine wall. Lynsey says that people are often hesitant to mention Rory&apos;s name but says that she loves talking about him, adding that Rory is so much part of her family and that he is never forgotten. Rory stayed with his parents for 15 days. Just before his funeral Lynsey and Mark spent one final day doing all the things that would have done with their little boy. They bathed him, cuddled him, read to him. He slept with Lynsey and Mark in their bed and family members came to say their final goodbyes and showed him love. It&apos;s a practice which has seen great changes in the last few years. Traditionally stillborn babies were whisked away from their parents, who were left to deal with the aftermath of the tragedy alone. It was thought to be the best way of dealing with the situation, to prevent parents from getting too attached to their child. There was little understanding of the needs of parents who&apos;s babies have tragically passed away and staff were not properly equipped to support families effectively. These days however hospitals have recognised the need for parents to have the option to spend time with their baby and specially trained midwives are available to help support grieving families through whatever they may need which may include assisting with formal processes, providing space away from the standard delivery suite and sounds of new babies and making sure the family have enough support when they return home. In Australia one in every 130 births will be stillborn and largely (60 per cent of stillborn births) the reasons are unexplained. If you need help, information or you&apos;d like support for stillbirth, miscarriage and neonatal death, call SANDS 1300 072 637.